In today’s episode of the Read-Aloud Revival, Kortney and I chat up the questions you’re asking most. what it’s like to be working and homeschooling, and a whoooole lot more. How to restrict your child’s access to a single app such as LibriVox or Audible: Directions for iPad or iPhone or devices running Android 5.0 Lollipop or newer. Playaways — does your library carry these? 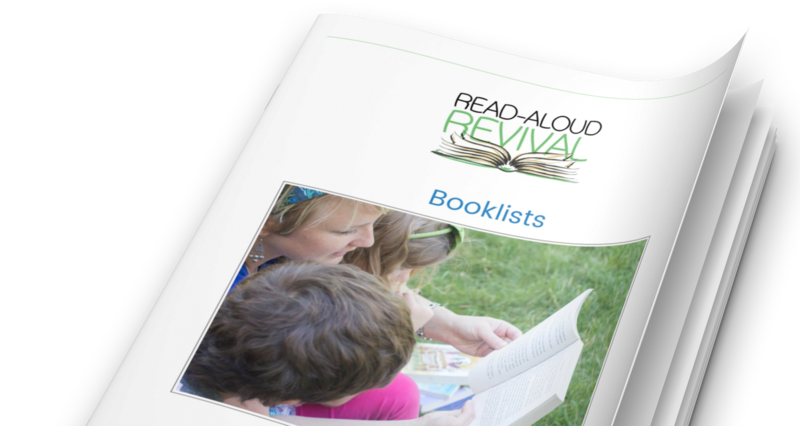 The Read-Aloud Revival Facebook Group has been closed– click the link for more on where we’re meeting now. Mystie Winkler’s Simplified Organization course. Mystie has generously offered 20 percent off to RAR listeners if you use the code “readaloud” at check-out. Do you have tips on navigating fantasy books for Christian kids? OR do you and your spouse read to one another? I want to hear about it! Shoot Kortney an email at kortney@readaloudrevival.com at fill me in!